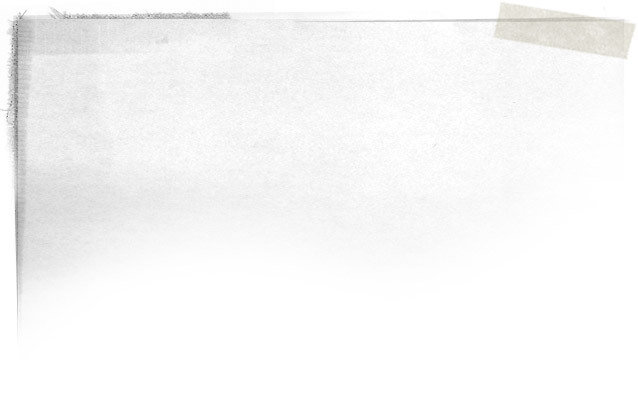 Every first Friday, WorkshopSF hosts an open house / party with DIY, art, fun and community. It’s a chance to preview classes, see the space, and just hang out with neighborhood peeps! 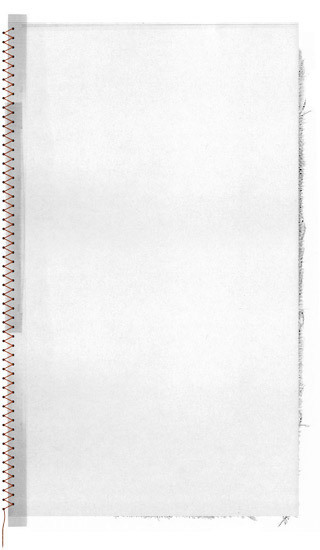 We welcome all, and our activities are all low cost or free / donation-based. 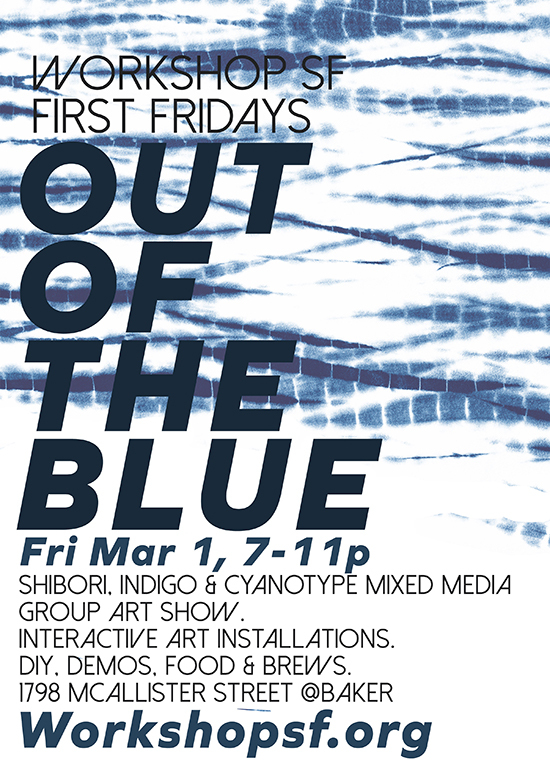 For this First Friday, we will be hosting our Spring Art show entitled "Out of the Blue", a group show showcasing mixed media that includes shibori dyed pieces, cyanotype, art installs, and blue-inspired art work in all forms.